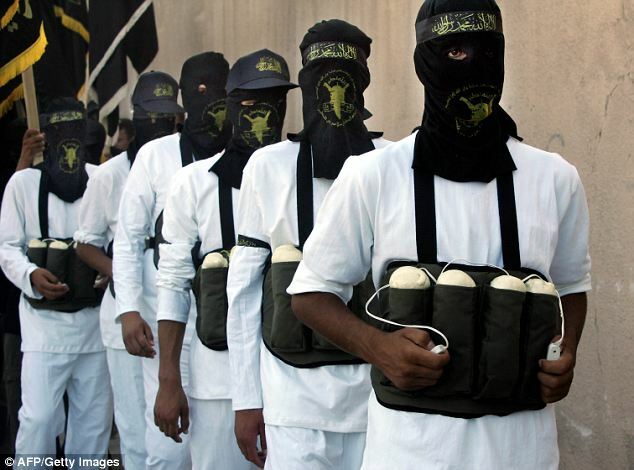 Are Suicide Bombers Rational Actors? According to David Rapoport, in 1979 a fourth wave of terrorism started associated to the religious extremism. 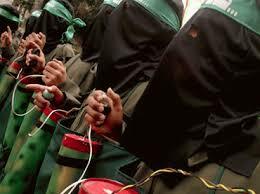 Amongst the characteristics of this new wave is the phenomenon of the suicide bombers, people that kill themselves in a terrorist attack. Could those men be considered rational actors or they should be seemed as crazy fanatics? Testing the assumption that terrorists are rational actors is extremely important because this perception or misperception will influence the way public authorities will establish strategies to deal with the terrorist threat, in prevention as well as reactive measures and counterterrorism. Ehud Sprinzak presents the suicide terrorist as a new type of killing in the history of modern terrorism. The use of suicide attackers, however, is not new. In the 11th century, for example, suicide terrorism was adopted as a strategy to advance the cause of Islam by the sect of the Assassins. 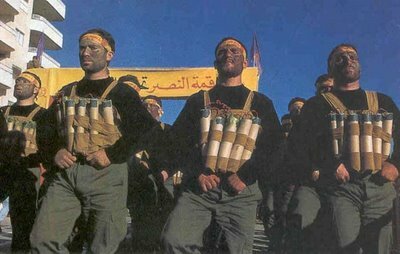 According to a Congressional Research Center’s Report on terrorists and suicide attacks, “[m]embers of premodern groups without access to dynamite did not have the immediacy and certainty of their own demise that is currently the case, nor could they expect the publicity for their attacks that is seen today; but they did engage in deliberate, calculated self-sacrifice in the act of killing civilian targets for symbolic effect”. Despite the apparently association with religious-based practice, suicide attackers have been used by both secular and religious groups. Apparently, practice of suicide by terrorists looks like something against rationality. After all, “(…) terrorists, though ready to risk their lives, wished to live after the terrorist act in order to benefit from its accomplishments”. But it doesn’t happen with suicide bombers because they deliberately and voluntarily give their lives for the cause. And they do that following a specific rationale not so different of that followed by the formers to preserve their lives. How could one stand that somebody committing so atrocious acts of pure violence would be considered sane? Suicide attacks are particularly difficult to be understood by the common man. When one read on the headlines that a terrorist has entered in a train or a bus and exploded it remaining there, the immediate inference is that this man or woman must be crazy! So, this assumption is part of a common sense in many societies that is reiterated many times by the media. Thus, due to its horrifying nature, terrorism is usually assumed as a practice of irrational and crazy people. Terrorists, however, including the suicide bombers, cannot be put at the same level of insanity of serial killers, mass murderers or school shooters. The former are politically motivated, the later not. Terrorists promote acts of brutality with a rational objective goal: take the attention or influence an audience, a government or decision makers. Their actions are planned, prepared, calculated, coordinated and controlled. There is a rationale that explains how suicide attackers have been used by both secular and religious groups. Sprinzak explains the rationale of the suicide terrorists. According to him, “whereas the press lost no time in labeling these bombers irrational zealots, terrorism specialists offered a more nuanced appraisal, arguing that suicide terrorism has inherent tactical advantages over ‘conventional’ terrorism”. These advantages are clear: “It is a simple and low-cost operation (requiring no escape routes or complicated rescue operations); it guarantees mass casualties and extensive damage (since the suicide bomber can choose the exact time, location, and circumstances of the attack); there is no fear that interrogated terrorists will surrender important information (because their deaths are certain); and it has an immense impact on the public and the media (due to the overwhelming sense of helplessness)”. In the case of religious extremism, some important aspect shall be added: the role of the martyr. 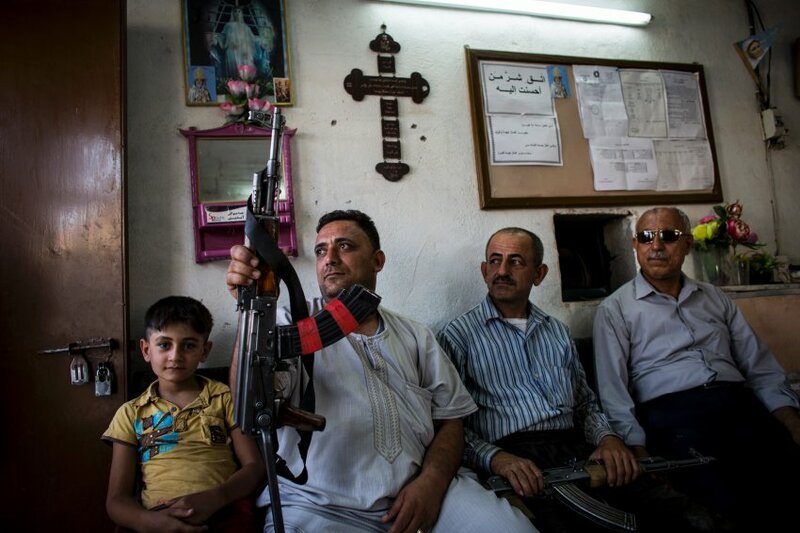 The suicide martyr cannot be associated to insanity, but to a rationale based on faith. When a terrorist perpetrates a suicide attack he or her is aware that: 1) there is a goal to be achieved; 2) his action will contribute to the achievement of that goal; 3) he or she will became a martyr, what is an important aspect of his or her faith or convictions. 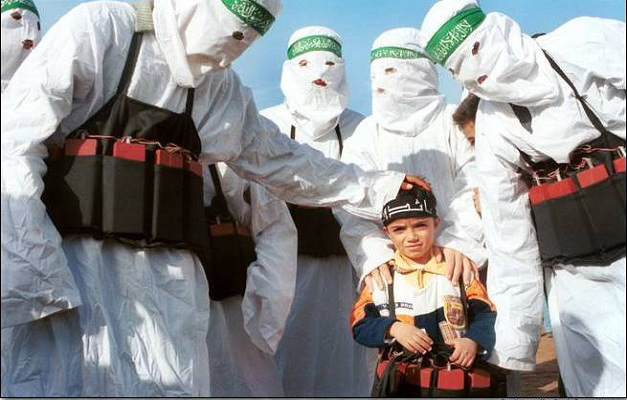 Additionally, in some cases, the suicide bomber knows that his sponsors will take care of his family as retribution for his or her sacrifice – there is also economic calculation and rationality on that. In sum, the hypothesis that terrorists are people with mental illness does not seem plausible. Obviously, one can find crazy people amongst terrorists, as everywhere. However, in general there is a rational behavior in their actions. Even the suicide bombers follow a rationale related to the achievement of, for example, political goals. As professor Edwin Bakker said, “they don’t kill because they are crazy, they kill to achieve something”. Due to these reasons, one must consider the assumption that terrorists are rational actors is true.